How many times have you left the house only to feel the cold, unforgiving eyes of strangers burning a hole in your chest – forcing the realisation that you’re walking the streets with a Category A Swear on your top? Hundreds? Thousands? 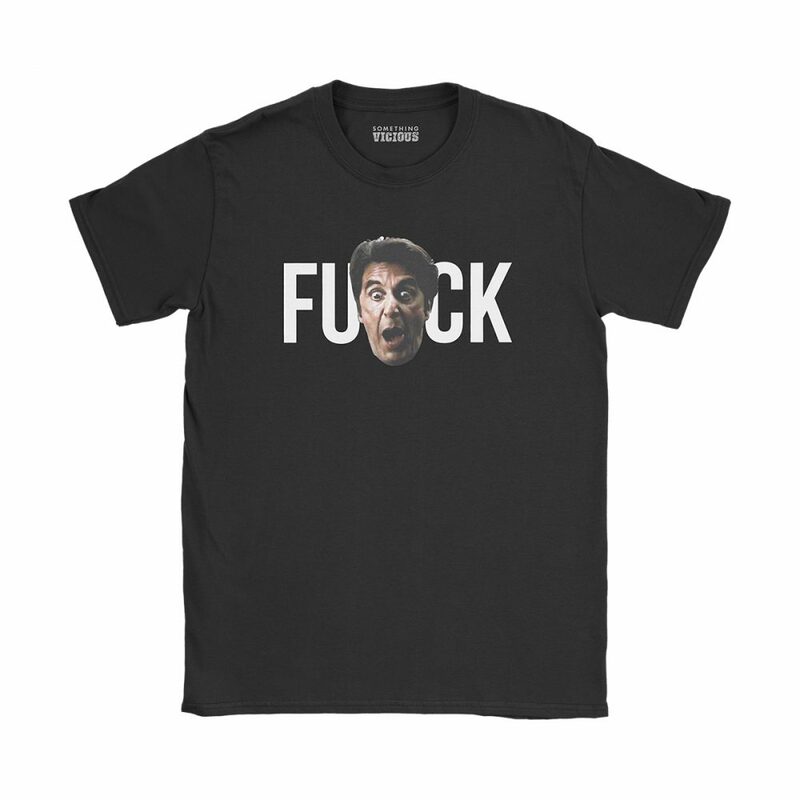 Cleverly beat the censors with this smart design, featuring the words Fu and Ck, interspersed with the facial features of the word’s most effective thespian proponent.